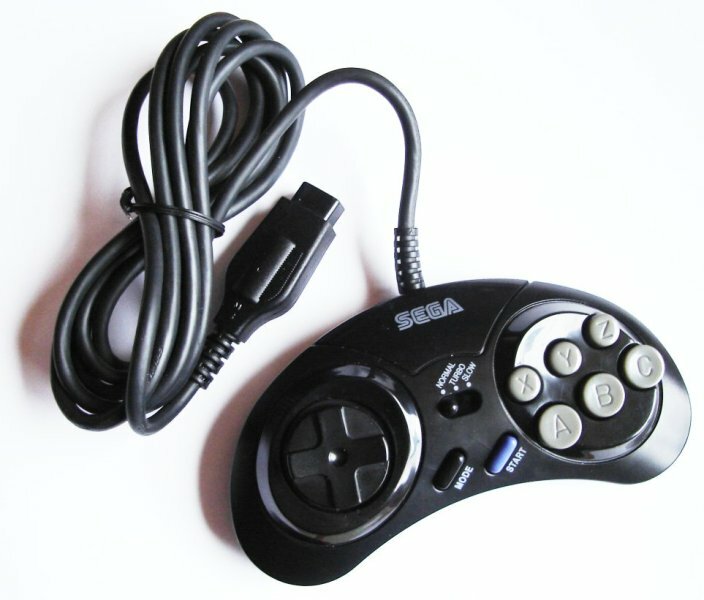 When playing good old games from the 8 and 16 bit computer/console era with an emulator, the gameplay is much better when using and original joystick or controller. This is version 1 of the adapter. 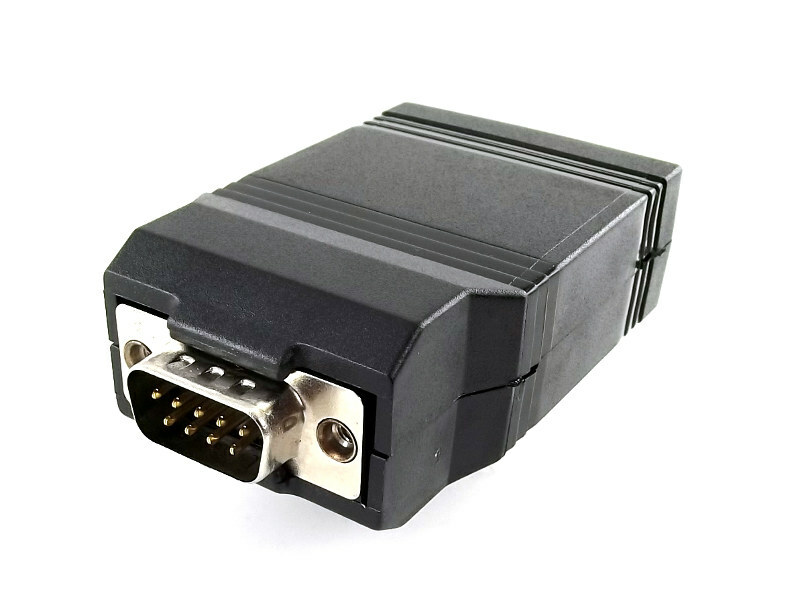 It has been replaced by Version 2 which has lower latency (2ms), is configurable and has an updateable firmware. 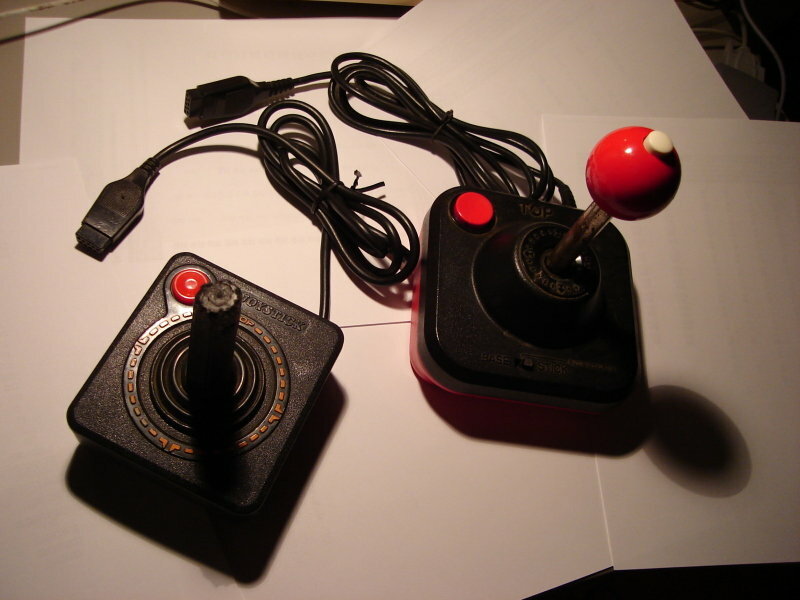 Atari-style joysticks, such as the Competition Pro, Zip Stik and many others. Genesis multi-taps (models MK-1657, MK-1654 and P-450). 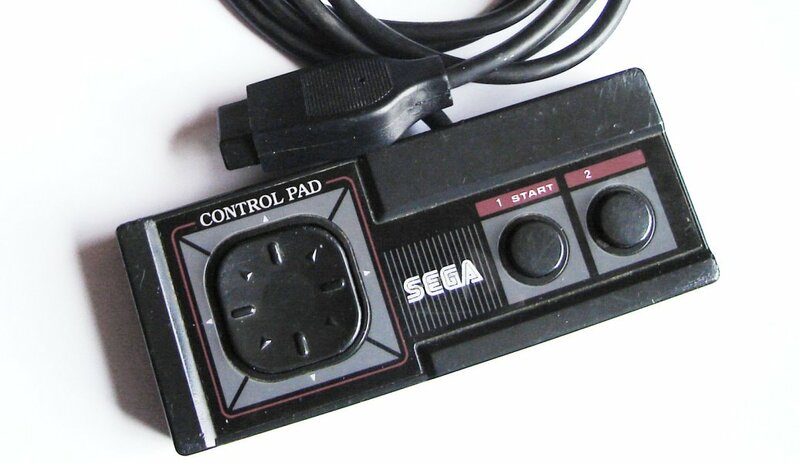 Up to 4 Genesis controllers can be used at the same time! None needed! 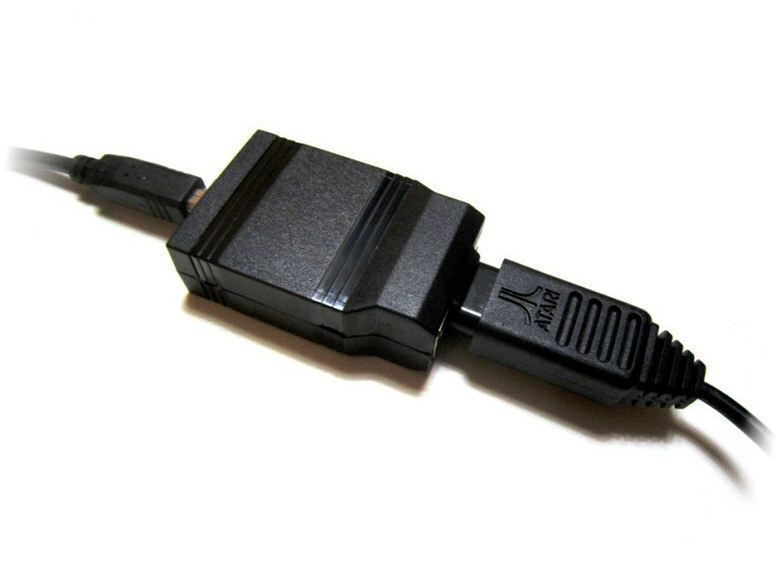 This adapter implements a standard USB HID joystick and is supported natively by at least Linux, MacOS X and Win9x/2k/XP/7/8 32&64bits.